If you're like us getting colors to match can be a challenge. 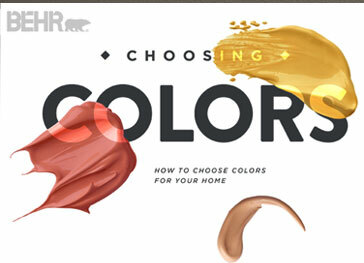 We've scoured the web for great tools at paint sites and others to make color coordinating easier and quicker. These tools help you coordinate paints, fabrics, flooring, cabinets, appliances, and furniture. 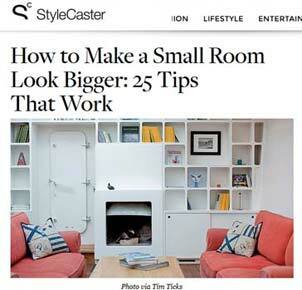 What are the secrets to making that small room in your home look bigger than life? Yes, color and mirrors are well known secrets - but we've found others you may not know about. Take a look.